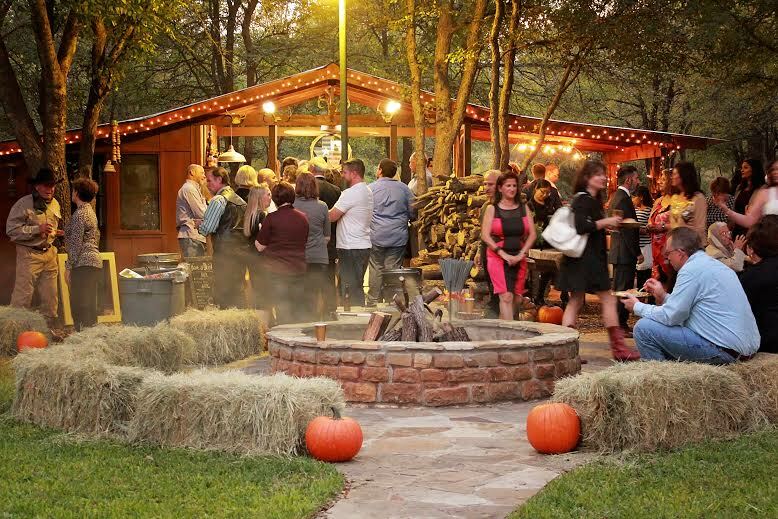 Rising Star Ranch is a Texas Rustic theme events and catering business. We are a family owned and operated business. 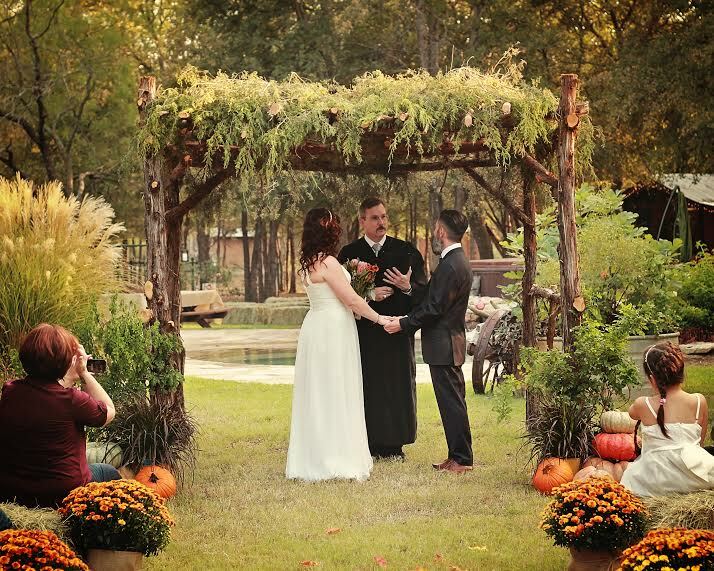 We specialize in Weddings but we also accommodate private parties and reunions.